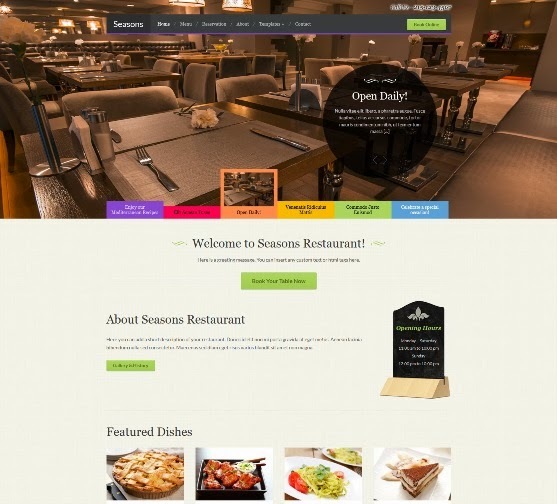 Best collection of wordpress restaurant themes for restaurants, cafes, coffee shops, food blogs and more. 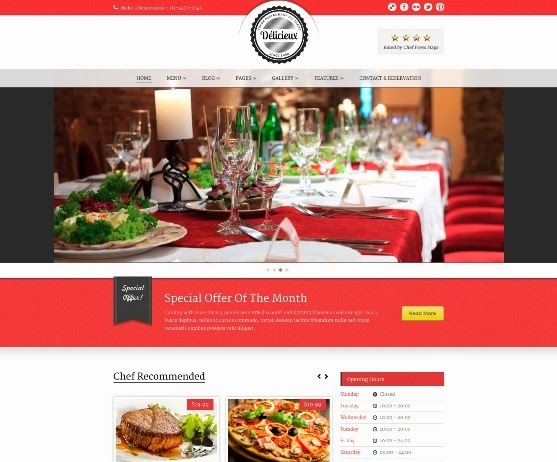 Barnelli is a minimal and highly responsive WordPress theme, designed for all you restaurateurs out there. This is not just a generic “theme” that can fit into all businesses. 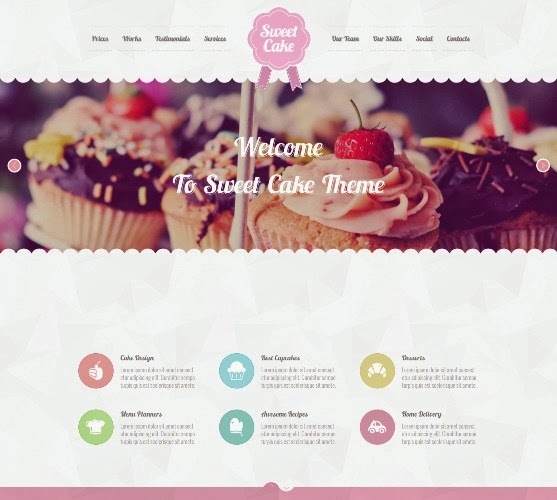 Our theme is specifically designed and coded for food business. If you are running small restaurant, fast-food or a kebab then this is a theme for you. 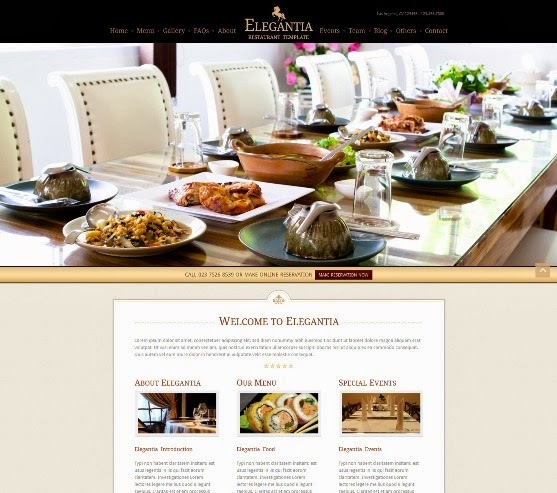 Elegantia is a premium restaurant WordPress theme for sale on Themeforest, made for cafes, bistros, and restaurants to post their menu & events and to accept reservations. 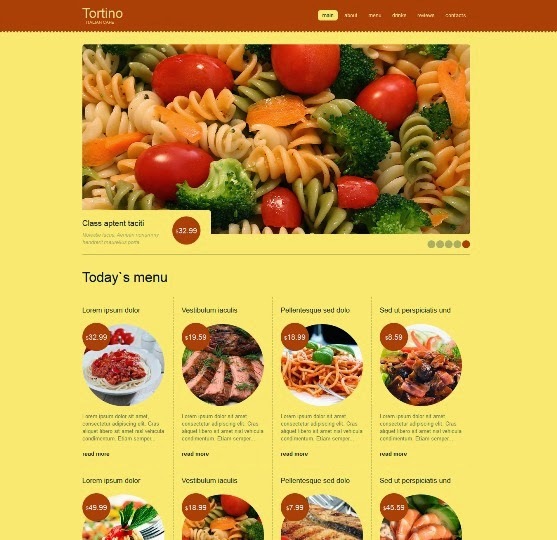 Tortino is a Italian Restaurant WordPress Theme. 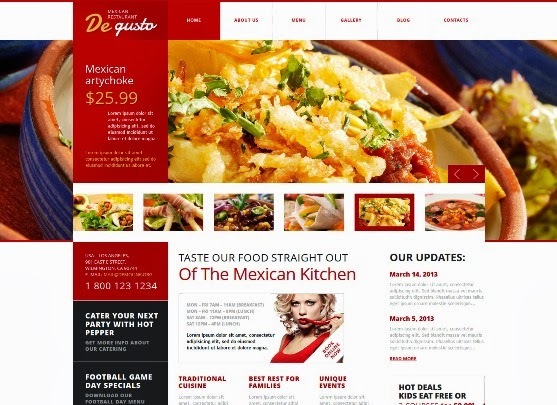 The template will immediately make visitors hungry by showing the high resolution pics of delicious Mexican food. The design is very modern being flat. The menu bar is animated and improved with sliding out options – that would definitely make the navigation more comfortable. The content area is compact and presents contact info, updates, events at once. 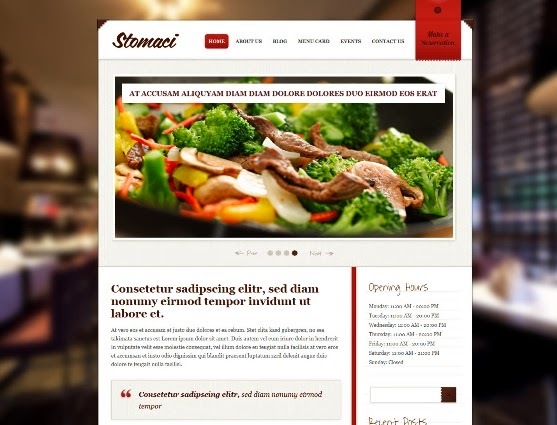 Stomaci is a premium restaurant WordPress theme made by Themes Kingdom. 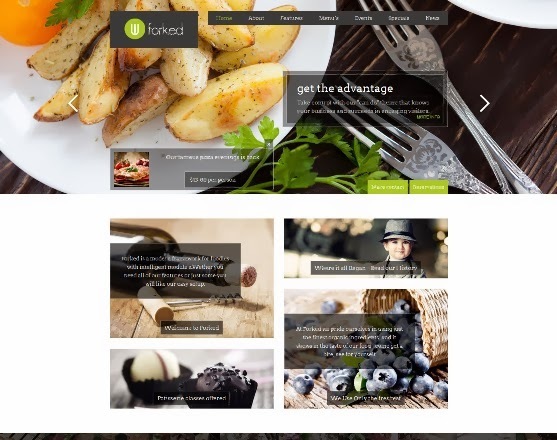 The theme is great for restaurants, food blogs, and other food related websites. The custom admin panel, shortcodes, and widgets allow for endless design possibilities. A well designed gallery showcases food creations, and the blog and events page allow customers to easily see whats going on. 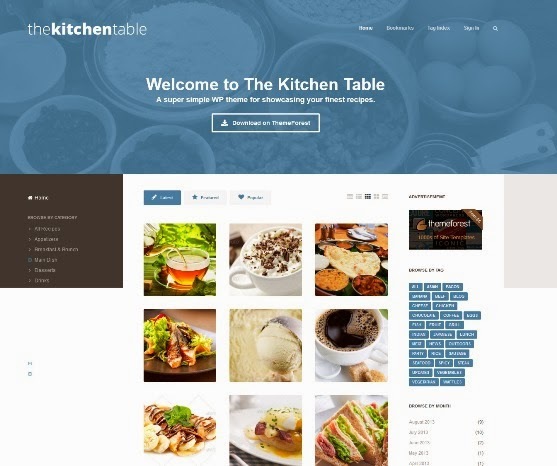 The Kitchen Table is a super simple recipes theme for WordPress. Using builtin features of WordPress, The Kitchen Table is super easy to manage and control using the theme customizer.